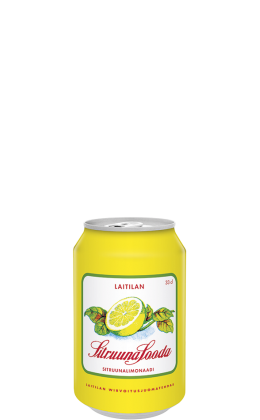 Since 1995, the business idea of Laitilan Wirvoitusjuomatehdas has been to produce drinks of exceptional quality and imagination. 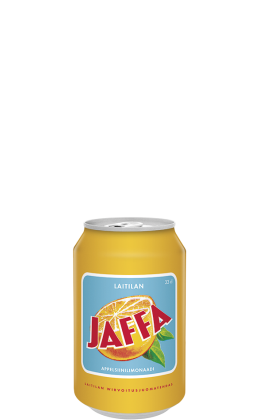 We started making this business idea a reality by making old fashioned soft drinks in the Fazer company's old "egg drilling" plant (where eggs were drilled and emptied to make Fazer Mignon chocolate eggs), which is located in the town of Laitila. 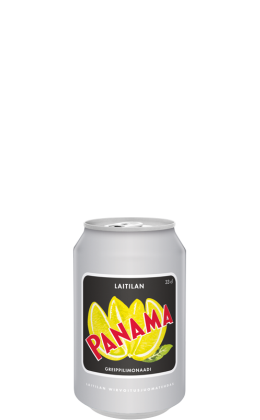 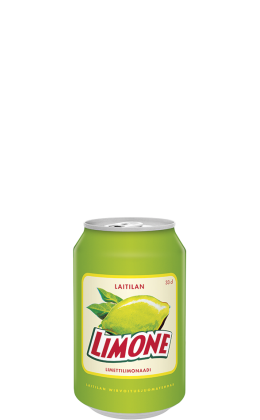 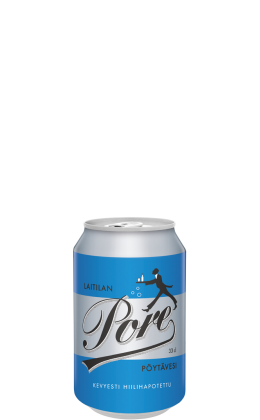 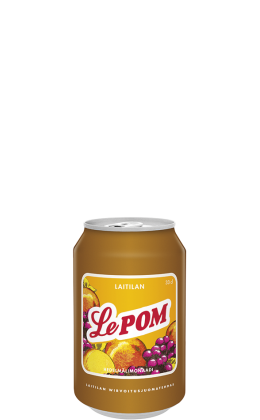 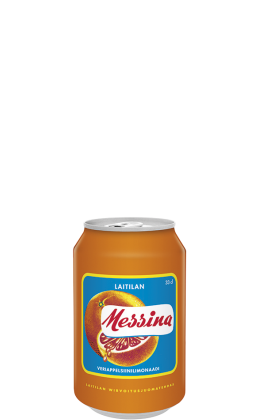 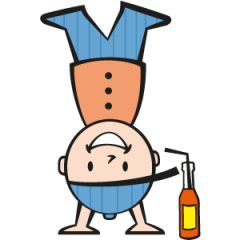 Our first soft drink bottle was purchased by a gentleman from Laitila during the Poukanmäki Heritage Days - and we still haven't heard any complaints from him about the quality. 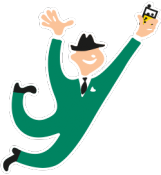 We've been using this tried and true approach to this very day. 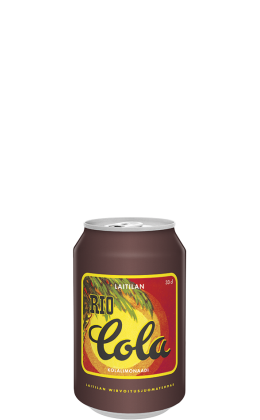 Our soft drinks are not only made using wind power, they are also completely preservative-free.